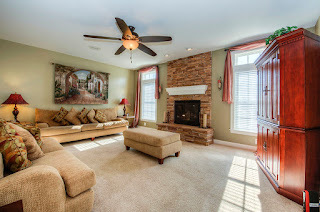 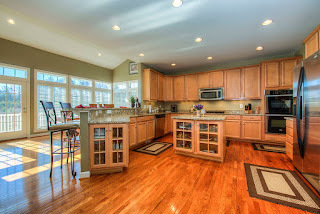 Immaculate 4 bed/4.5 bath home welcomes you with a grand entrance bathed in sunlight! 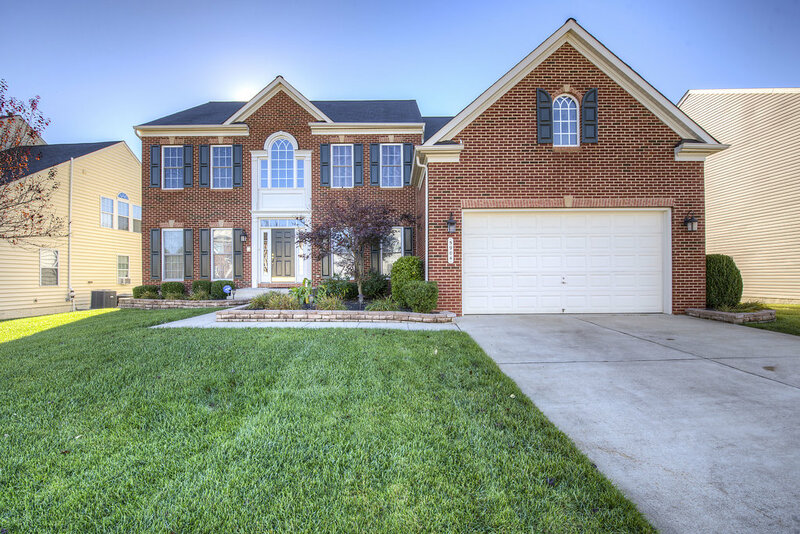 Open floor plan features stone fireplace, large sunroom,& gourmet kitchen w/granite countertops & spacious pantry!Upstairs find generous bedrooms, two w/Jack & Jill bathrooms. Master suite boasts a sitting room & tile bathroom w/soaking tub, shower, & vanities! 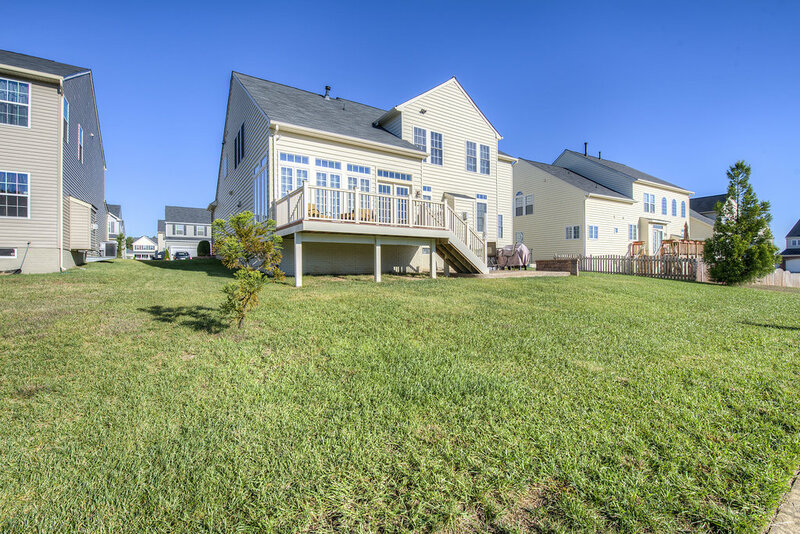 Don't miss deck w/patio access & finished basement!